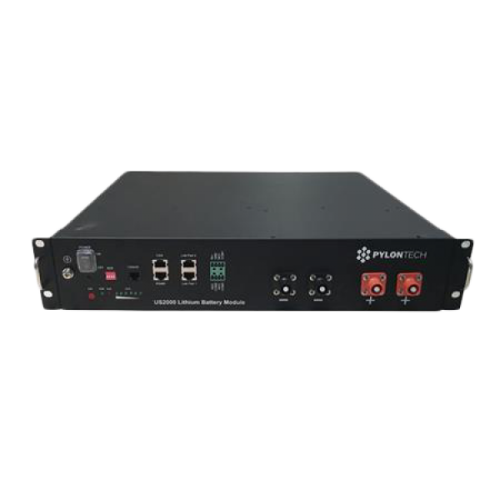 The US2000B+ is the latest from Pylontech, improving on the US2000B. These modular 2.4kWh Lithium Ion batteries are compatible with most battery and hybrid inverters on the market. US2000B is the latest HESS battery system provided by Pylontech. Its long life character, high energy and power density and easiness to install all reflect the real requirements of installers and end users.